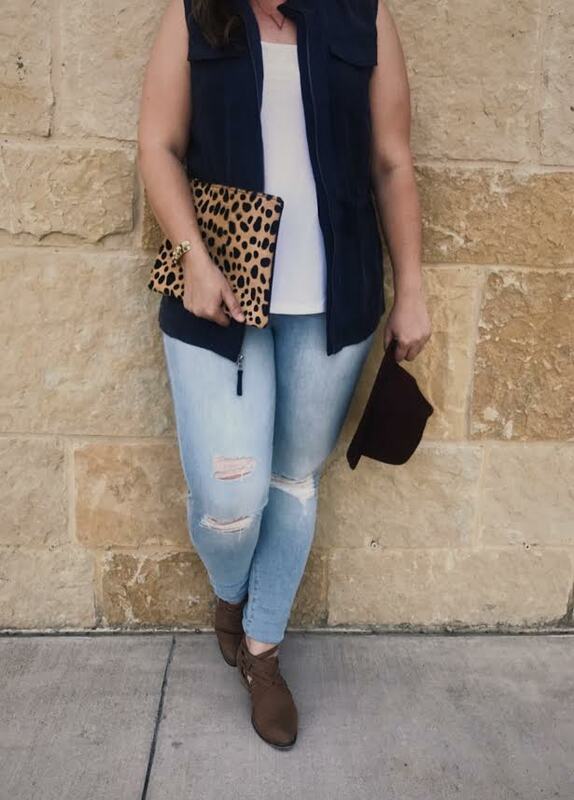 Layering is a curvy girl’s best friend, and really, for any body type, it’s a great way to make an everyday look more sophisticated. brutal, so having a lightweight layering piece is a godsend. whether it be jeans and a tank top, or a simple dress that’s taken up a few hundred notches with the addition of a kickass vest. You can keep it casual with a sneaker look, or kick it up with a great pair of block-heeled sandals.